My all-time favorite clothing item will always be sneakers. 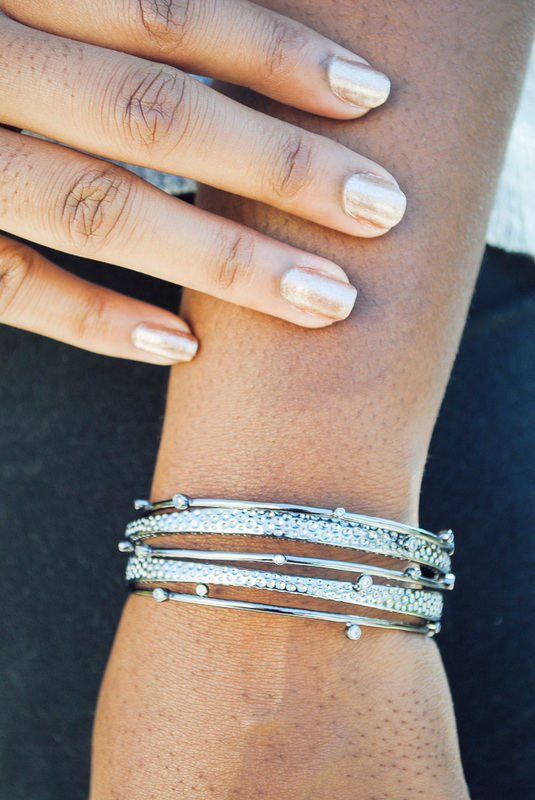 I love collecting the latest and greatest pairs out there and styling them in different ways. 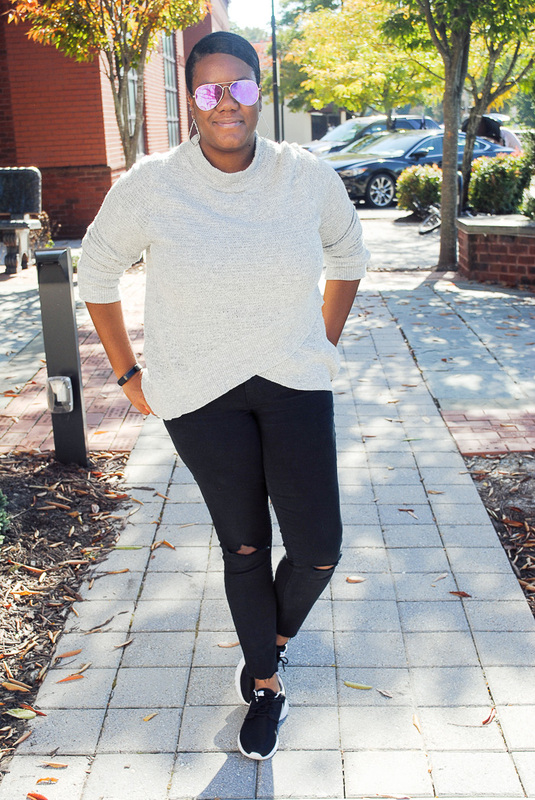 You can only imagine my giddiness last year when the 'athleisure' trend swept the runways and streets at Fashion Week. As a self-proclaimed 'sneakerhead' I'm not afraid of trying different colorways or styles and I pride myself on stepping outside of the box when it comes to my footwear. Styling sneakers can be hard especially with all the options available. 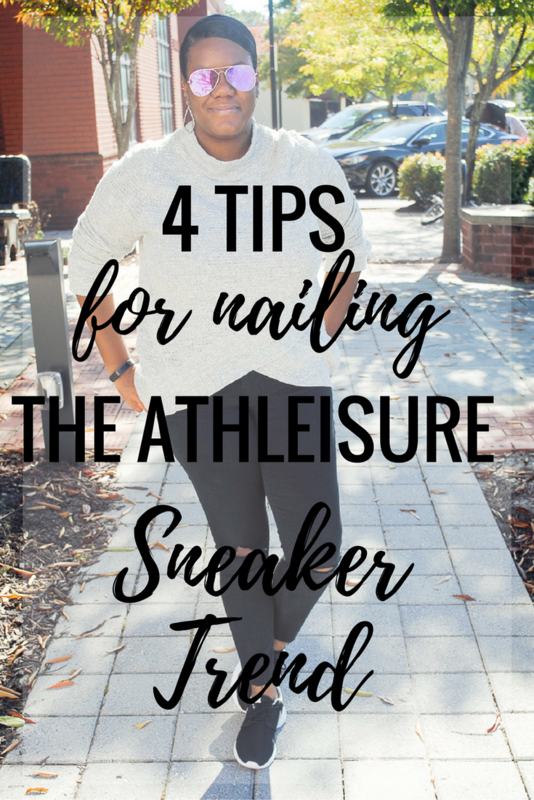 Today on I'm sharing four tips on how to put together an effortless outfit with athletic sneakers using items you probably already have in your closet! You definitely want to make sure you get plenty of wear from your sneaks so make them as versatile as possible. To make your new kicks work for any outfit buy them in black or gray. 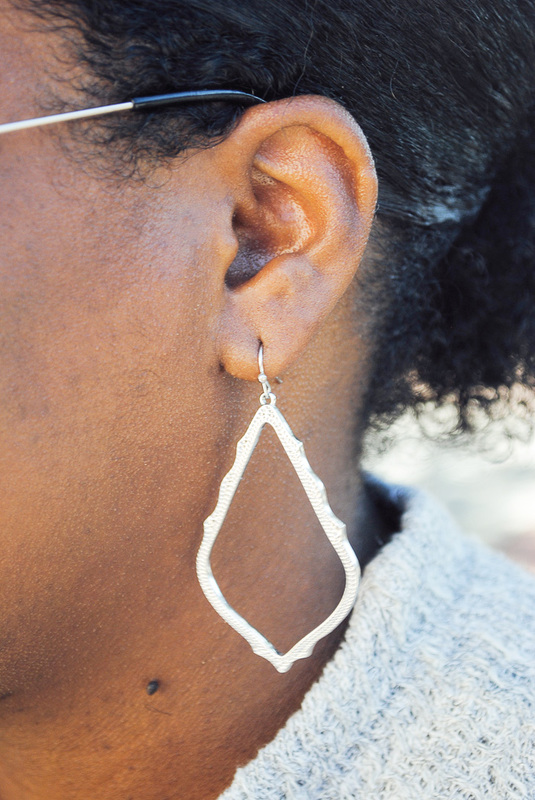 If you're looking for a pop of color try this fun pair or if patterns are your style this this pair. What good is a pair of sneakers if they aren't comfortable? 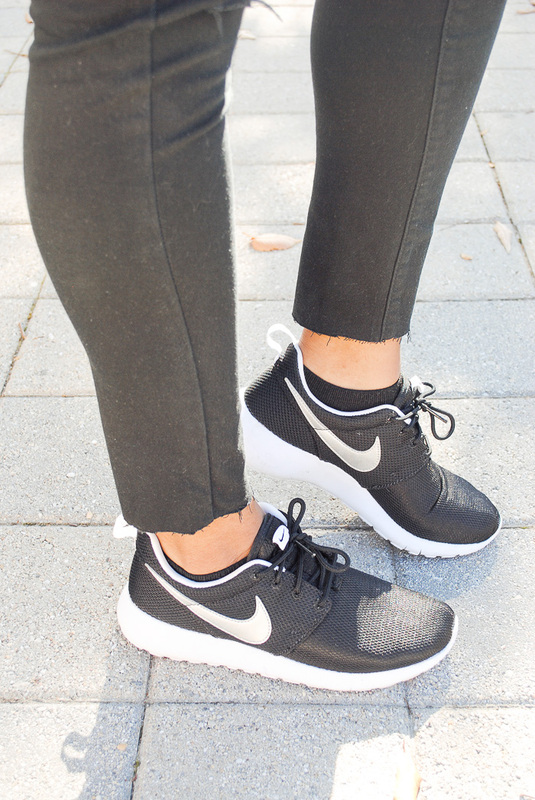 My favorite comfy sneakers are these Roshe Run One running shoes by Nike. I own several pairs (3 of them in this same black/white colorway!) 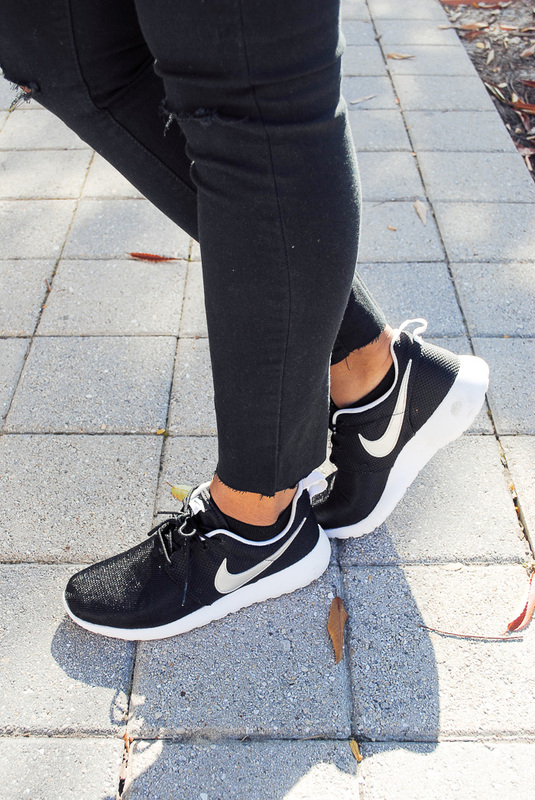 and they are truly the perfect shoe for owning the athleisure trend. 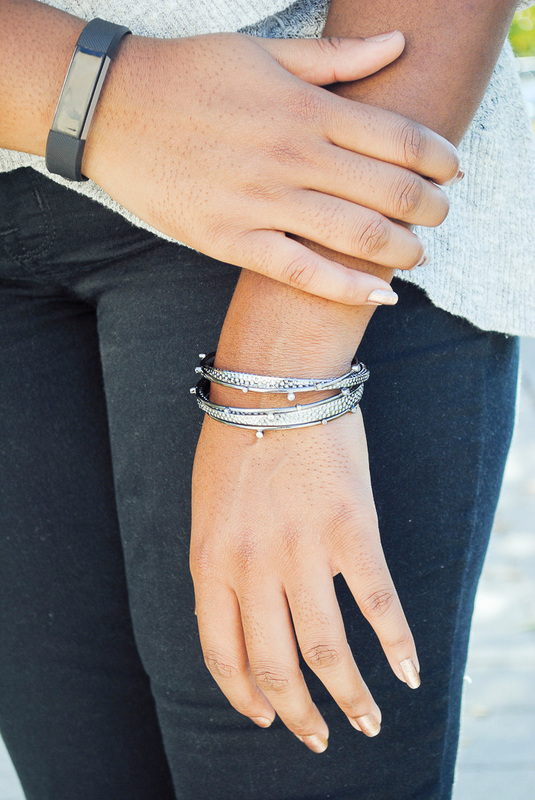 They're so comfortable whether you're using them for exercise or shopping 'til you drop at the mall! They also last an insanely long time and come in so many colors. When in doubt, work it out! If you can't think of anything to wear with your sneakers work out gear is always a safe bet. 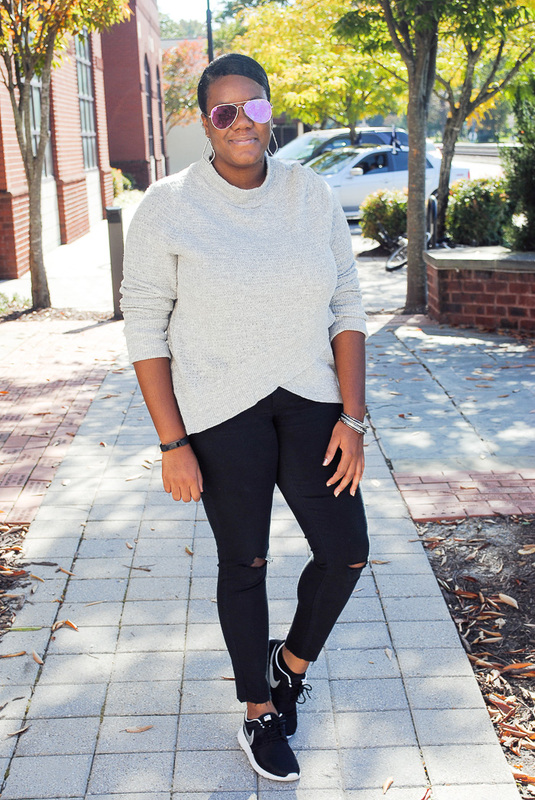 Leggings, joggers, sweatshirts, any piece of athletic gear you can think of is a great starting point when you're looking to build an athleisure outfit with sneakers. Bonus: you'll already be dressed for the gym or that Pure Barre class you signed up for so you have no excuses for missing it! 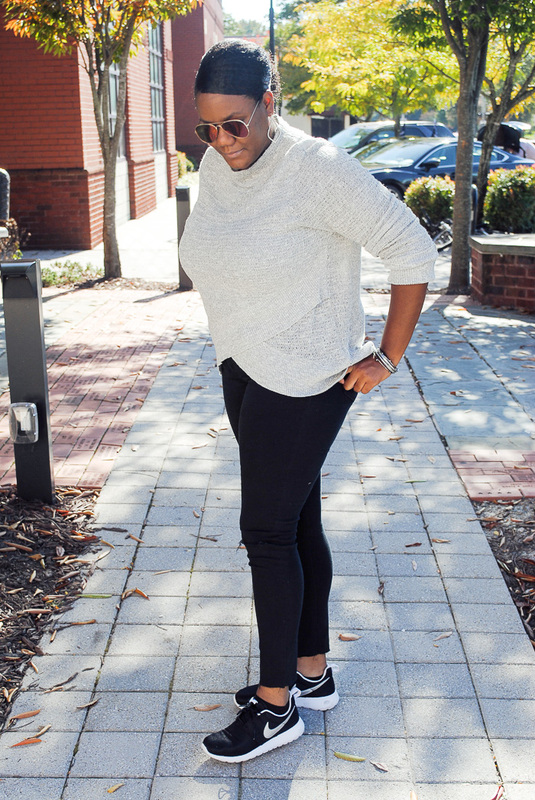 Keeping the rest of your outfit casual makes sneakers a safe alternative to uncomfortable flats or boots! 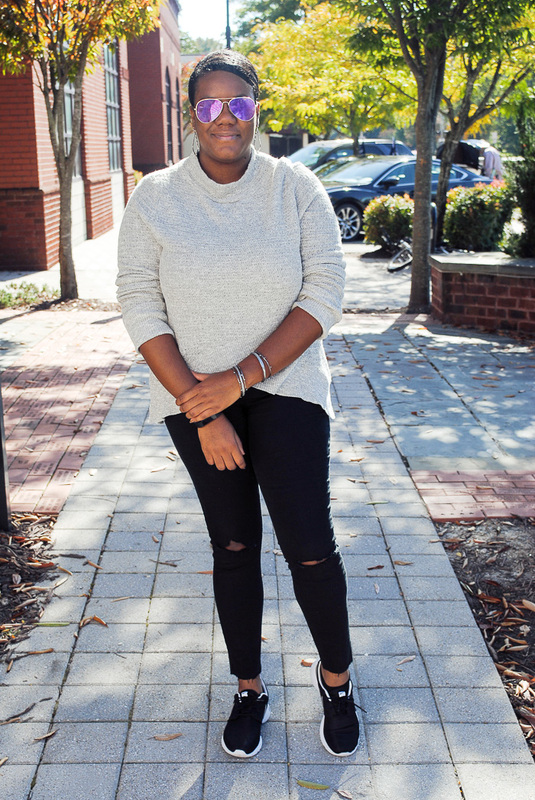 I love pairing mine with distressed denim and an over-sized sweater in the fall like I did here. 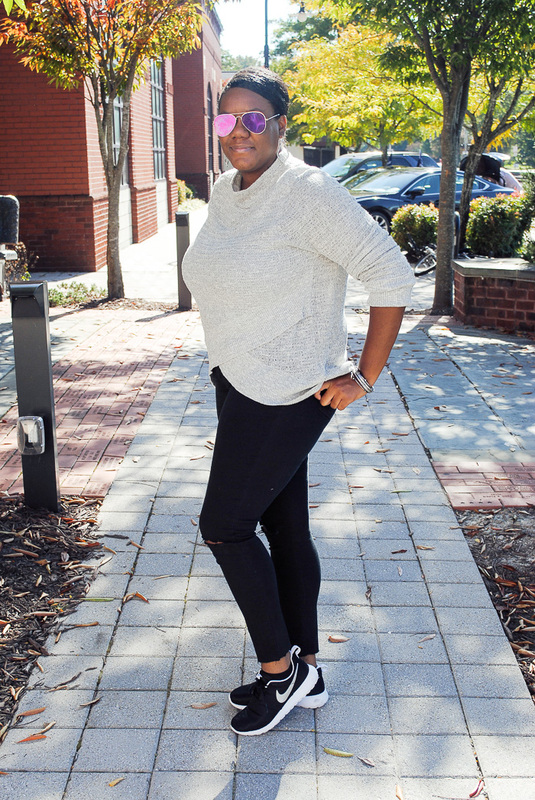 When I saw this Free People crossover sweater I knew I wanted to pair it with my favorite sneakers for a comfy, casual look. 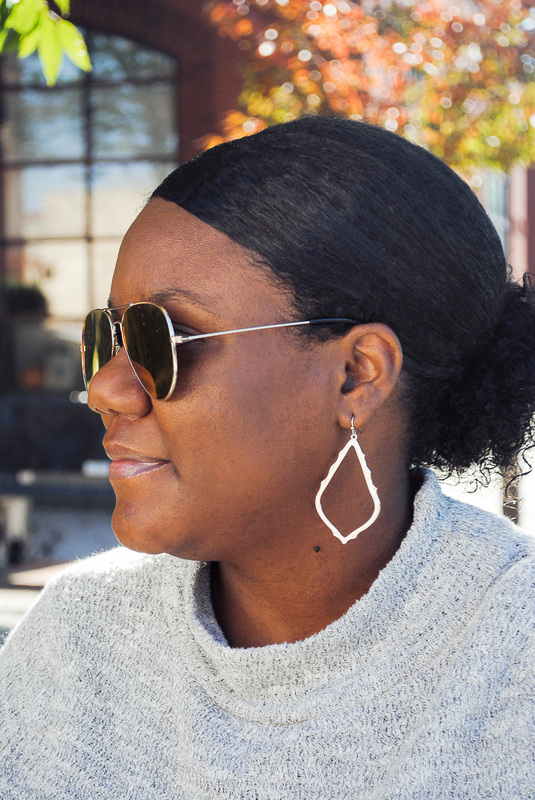 You can also see how I rocked this trend for warmer temps with a t-shirt dress here! 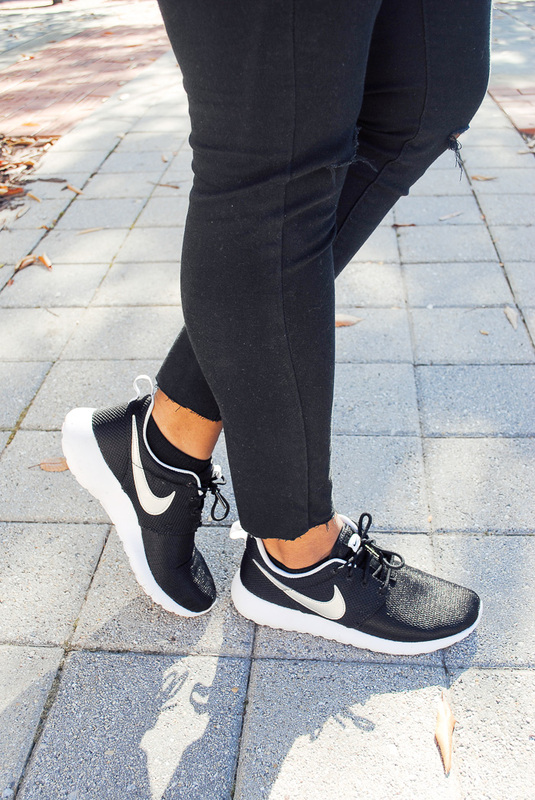 How do you rock the athleisure sneaker trend? Let me know in the comments below!